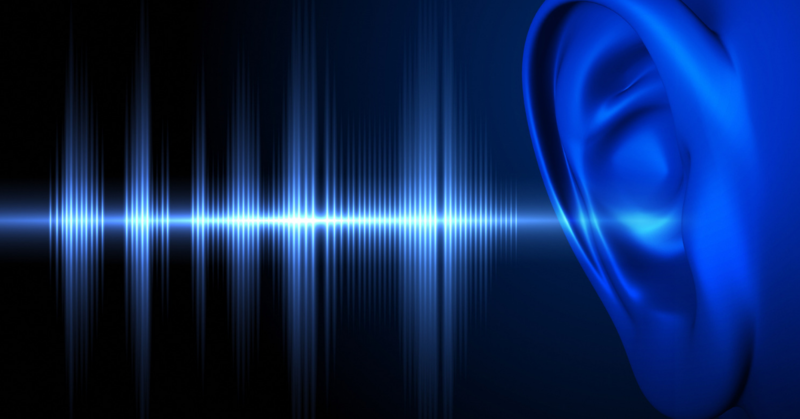 Tinnitus is ringing, buzzing, or swishing sounds in the ear that occur on their own. These sounds are likely due to injury to the inner ear or the hearing nerve. In Lyme this can be due to infections or medication side effects or injury. Treating tinnitus is difficult. One scientific review of treatment options shows there are 60 different treatments that have been tried. In medicine, when there are many treatment options, it usually means there is not one good solution. In this video article, I discuss some natural treatment options that I found helpful in my Seattle practice for some people. Here is a list of steps that can be helpful. Some of these are mentioned in the video above. Treat infections like Lyme and Bartonella that may be the cause. For more information on treatment options see A Lyme Disease Antibiotic Guide and Kills Bartonella: A Brief Guide. Stop medicines that can cause tinnitus. Review your current medications with your healthcare provider to see if you could stop ones that might give tinnitus to see if they actually are causing your tinnitus. Decrease coffee and alcohol intake. This is sometimes helpful. Try acupuncture or Chinese herbal medicine. These treatment methods take time. I have found a miniumum of six treatments is often necessary to see improvements. Try craniosacral therapy. This is a form of osteopathic treatment that is often performed by massage therapist, doctors of osteopathy, or a limited number of medical doctors. Like acupuncture and Chinese medicine this also can take up to six visits to see positive results. Take Gingko Biloba 80mg, take 1 pill 2 times a day. As I discussed in the video, gingko may improve blood flow and could support improvements in tinnitus symptoms. I have found four to six months is necessary to see if this treatment will help. Mahmoudian-Sani MR, Hashemzadeh-Chaleshtori M, Asadi-Samani M, Yang Q. Ginkgo biloba in the treatment of tinnitus: an updated literature review. Int Tinnitus J. 2017 Jun 1;21(1):58-62. doi: 10.5935/0946-5448.20170011.